Our HZS precast concrete plant sale is regard as the best concrete construction equipment to produce all kinds of concrete prefabricated parts. 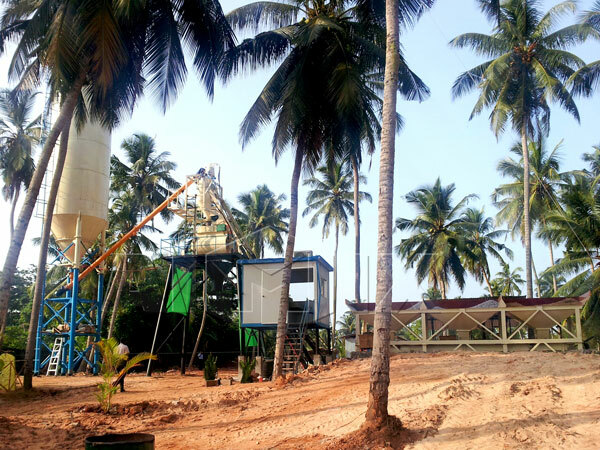 Compared with concrete ready mix plant, our precast concrete plant can quickly produce a large number of concrete to meet larger needs of concrete users. 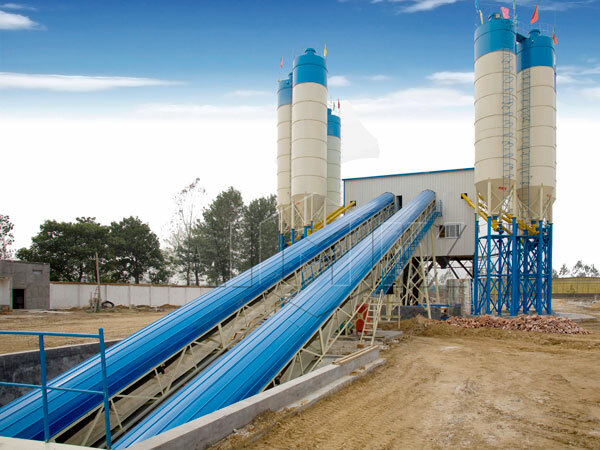 Our HZS precast concrete plant for sale is favored by our global users due to its benefits of high efficiency, good quality, reliable performance, convenient operation and long service life. 1. 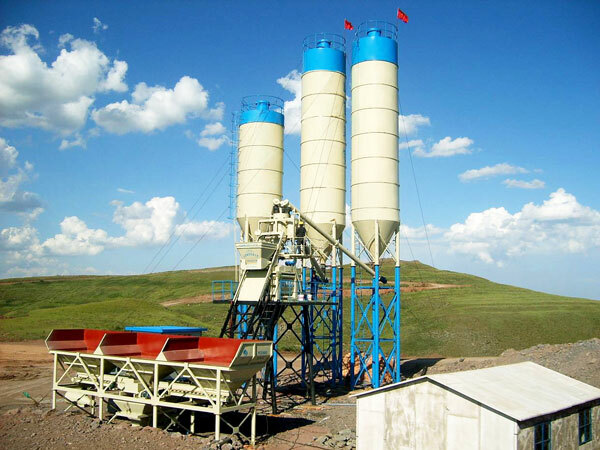 Our HZS precast concrete plant equipment adopts twin-shaft concrete mixer, which has high efficiency for mixing concrete. 2. It is equipped with green and excellent device to save energy and protect environment. 3. 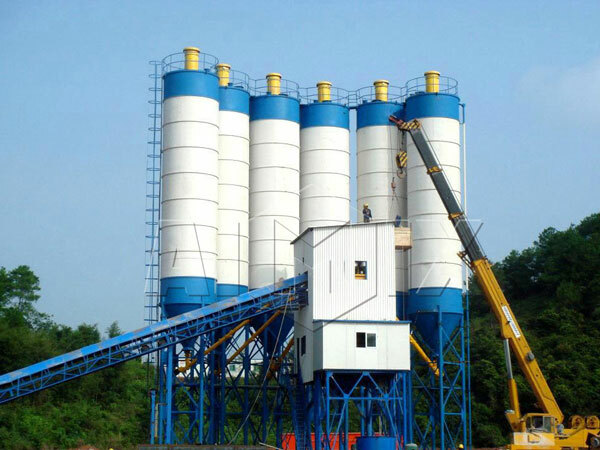 Our HZS precast concrete plant for sale has reliable performance and convenient operation, which is popular in the world. 4. Adopts imported parts of many systems to ensure its good quality and long service life. 5. Adopts high quality of batching equipment, which has independent and accurate weighing system to ensure a good quality of concrete. 6. Our HZS precast concrete equipment adopts hopper type and belt type aggregate conveying system, which can meets different requirements form our global users. 1. Weighing System. 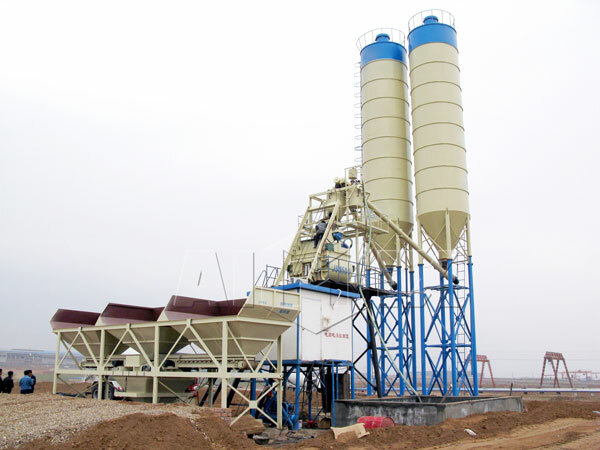 The batching equipment of our HZS precast concrete plant for sale adopts independent and concentrated weighing system. Independent weighing has the advantages of reasonable structure and low price, and concentrated weighing has high efficiency and accuracy. The components of weighing system are China famous Brand, which has a good quality and long service life. What’s more, our precast concrete plant for sale adopts pneumatic butterfly valve, which has a high performance and efficiency. 2. Feeding System. Our precast concrete plant for sale adopts feeding system, which is equipped with wide belt to ensure quick and convenient feeding process. 3. Mixing System. 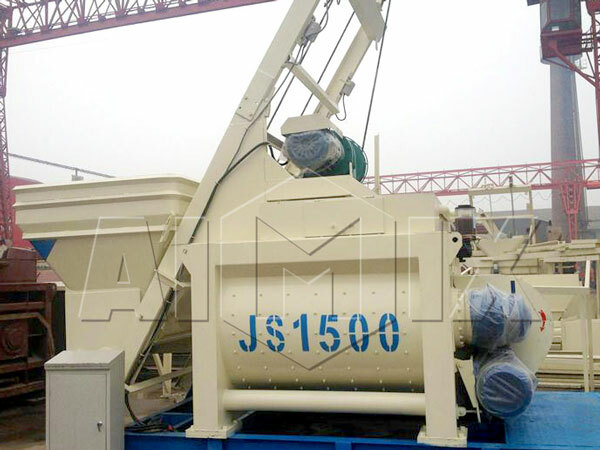 Our HZS precast concrete plant for sale adopts JS Series twin shaft concrete mixer, which has event mixing perfect in short mixing tome. For instance, mixing blades and liners of our precast concrete plant for sale are made of high wearing-resistance alloy, which ensures a good concrete mixing quality. 4. Control System. 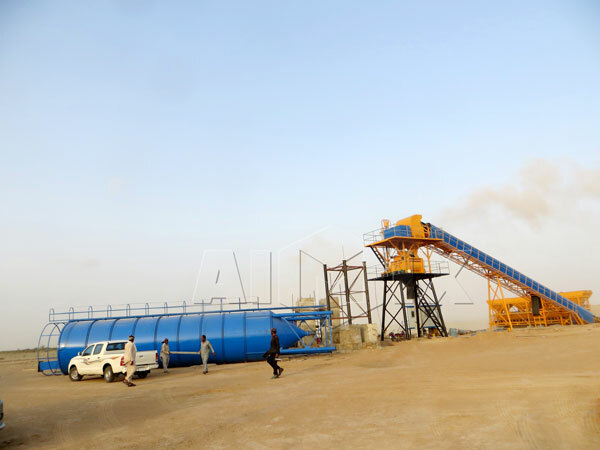 Our precast concrete equipment uses automatic control system as many mini automatic concrete batching plants, which is really convenient to produce concrete according to the concrete formula in the computer. 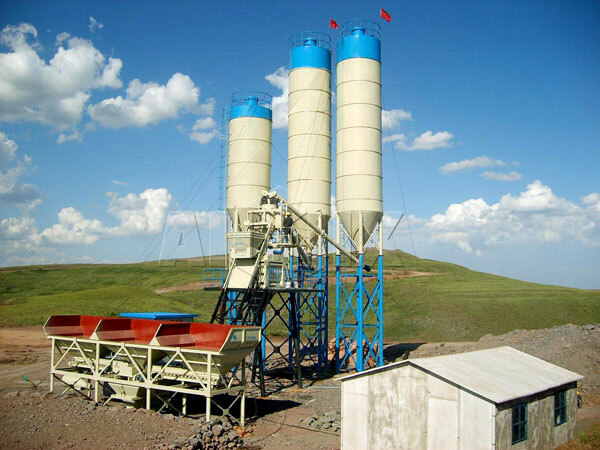 Of course, we also can provide our users with semi-automatic control system or fully automatic control system, and users can select and purchase the right concrete batching plant according to their needs. 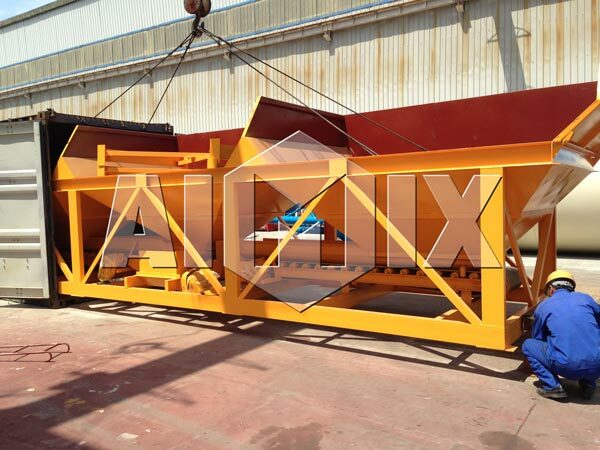 As a top construction enterprise in China, AIMIX has a professional and excellent group to offer a good service for our global users. 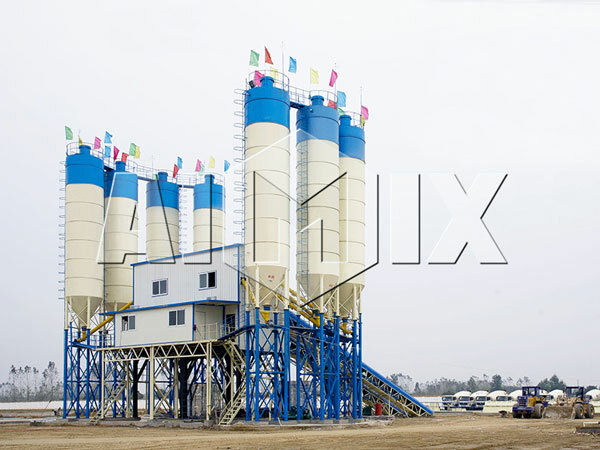 Now, advanced precast concrete plant equipment and perfect after-sale service are the symbol. In recently years, AIMIX has got Certificate of ISO 9001:2000, Certificate of CE, and “Henan Famous Brand”. With the favorable price, thoughtful service and best quality, and our precast concrete equipment is fashionable in the world. 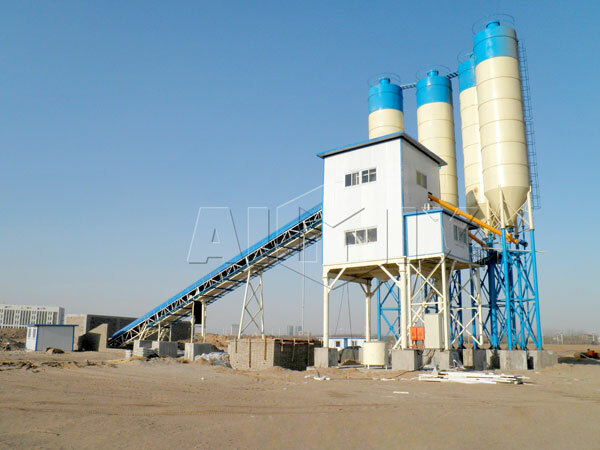 If you are interested in our precast concrete plant for sale, please contact us. 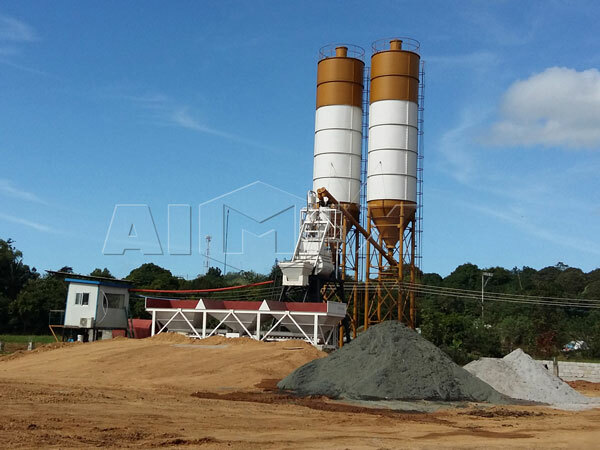 If you want to learn more info about concrete equipment, such as, concrete mixer truck which is a convenient transportation for concrete delivery, you can look through this website: http://aimixconcretemixertruck.com/concrete-mixer-truck-sale/.